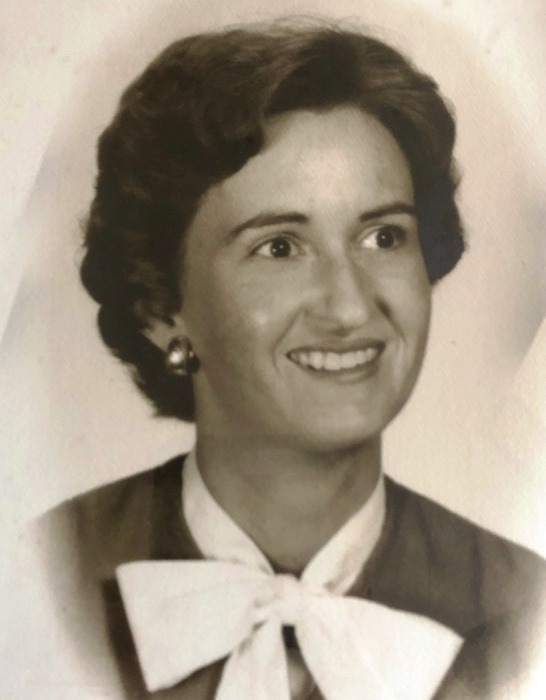 Mrs. Alma Joyce Polhill, 82, of Lake City, passed away on Sunday, November 25, 2018 at the Shands University of Florida Hospital in Gainesville after a sudden illness. She was born in Newberry, Florida on September 4, 1936 to the late J.P. and Alma Thomas Taylor. She has made the Lake City area her home for most of her life. She was an Administrative Secretary with the DOT office here in Lake City, where she retired with over 30 years of service. She loved her family very dearly and enjoyed sewing, reading, crocheting and going to yard sales in her spare time. Mrs. Polhill was a member of the Bethlehem Lutheran Church here in Lake City. She is survived by her loving husband of 64 years; Claudie A. Polhill of Lake City; son; Alton Polhill, III (Laurie) of Lake City; daughter; Paula Payne (Jerri) of Lake City; sisters; Mary Pauline Gibbs and Shelly Smith (Randy) both of Bell; sister-in-laws; Jane Wood of Lake City and Martha Ann Brooks of California. Grandchildren; Kelly Willis (Jeff), Tracy Clyatt (Brad), Holly Polhill, Levi Polhill (Summer), Beth Payne and Jenna Payne; great grandchildren; Wyatt, Kolton, Taryn, Tyson and Taylor along with numerous nieces and nephews also survive. Funeral services for Mrs. Polhill will be conducted on Wednesday, November 28, 2018 at 11:00 A.M. in the Bethlehem Lutheran Church with Joy Bolander officiating. Interment will follow in the church cemetery. The family will receive friends from 10:00-11:00 A.M. (one hour prior to the services) at the church. In lieu of flowers, the family asks that donations be considered to the Bethlehem Lutheran Church Cemetery Fund. Arrangements are under the direction and care of Gateway-Forest Lawn Funeral Home 3596 S. US HWY 441, Lake City, FL, 32025.